What do you mean with business models? In its essence, a business model is describing the way ‘how we actually make money’ by defining the value proposition and build up an understanding if the model is economically viable. This is done by providing insights on how we create value, and how we market and deliver the offerings to the target customers segments in the industry, including potential revenues generated on these offerings. Why are you addressing business models? A material bank on its own will not generate money. We need to understand who owns the material and data (and ultimately makes the decision to reuse), who will need this for re-purpose, etc. So, the concept of material banks contains many different business opportunities that have a value for the different roles in the industry. 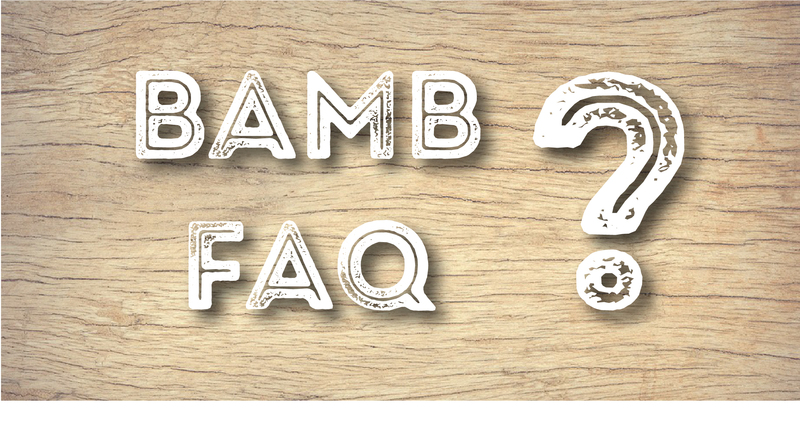 How to capitalise on this, we first build an understanding what type of mechanisms are to be considered to successfully extract the value out of the BAMB outputs and have a way to assess the value and reuse options to the industry. These mechanisms, or business models, enables the concept of (buildings as) material banks. How can I get hold of the new Business models? An extract (*.pdf) of the full report is available on this website for you to download. This extract report describes the different information needs from the industry, by building phase and industry role, and links this to the different business model strategies from a more circular economy point of view that are common today in the construction industry. If you have a (specific) question to us, please let us know and sent in your email. Thanks.